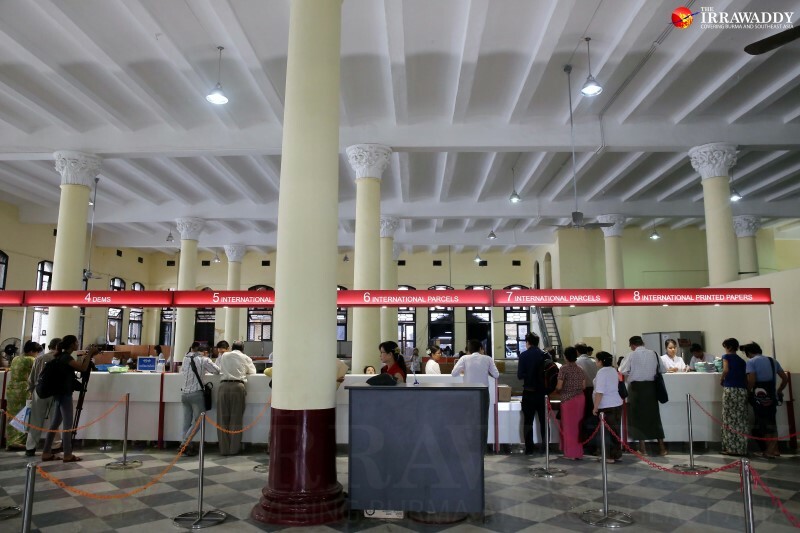 A ceremony to honor the heritage of Rangoon’s General Post Office was held on Friday morning at the iconic building on Strand Road. 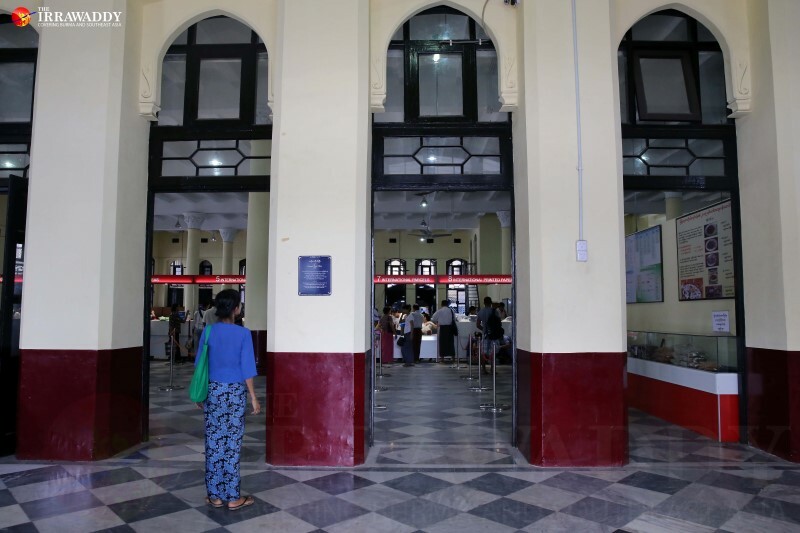 RANGOON — A ceremony to honor the heritage of Rangoon’s General Post Office was held on Friday morning, inside the iconic Strand Road building. 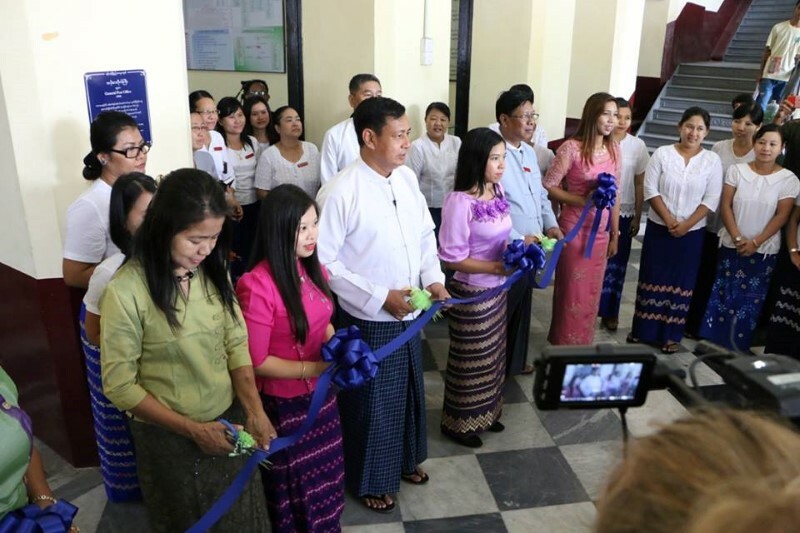 The event, part of a larger project initiated by the Yangon Heritage Trust (YHT) with the blessing of the Yangon City Development Committee (YCDC), fit the four floor redbrick building with a bilingual plaque to explain the historical significance of the post office to future visitors. Originally erected in 1908 as the offices of Bulloch Brothers & Company, a Scottish shipping and insurance agency which also owned rice mills across the country, the building was vacated in 1933 after the business dissolved during the Great Depression. The post office was relocated there by the British government in 1936, six years after its original location at the corner of Strand Road and 32nd Street was badly damaged in a 7.3 magnitude earthquake. 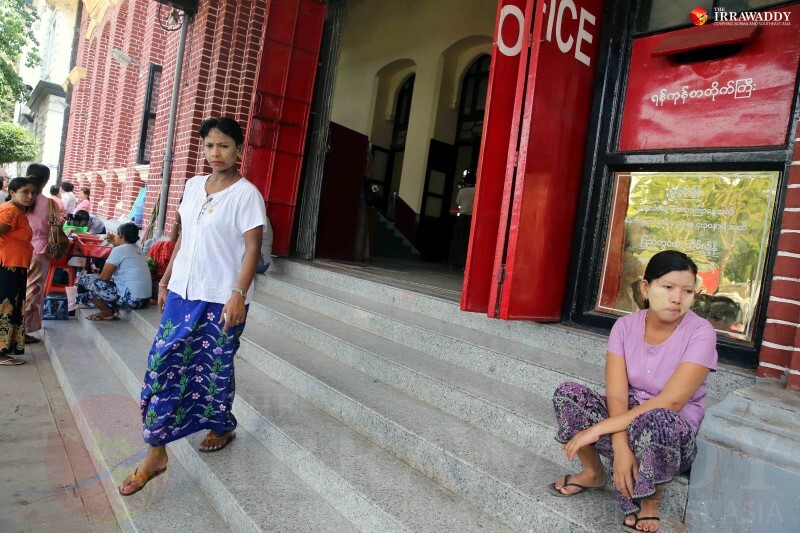 “The old post office was a symbol of Yangon and Myanmar’s connection to the outside world, the place where people came to send and receive information from every corner of the globe,” said Thant Myint-U, the founding chairman of the YHT, in a press release today. 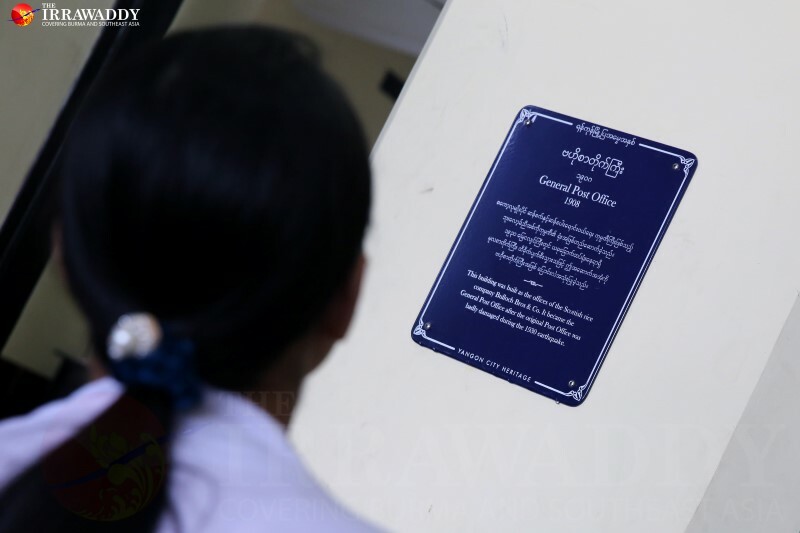 The General Post Office building is the fifth of a planned 100 buildings to be fitted with the plaques, set for installation on heritage sites across the city. Previous buildings include the Rangoon City Hall, the former Rowe & Co Department Store, the Armenian Church and the Central Fire Station. A rich collection of 19th and early 20th century buildings of South Asian and European architecture still remain standing in Rangoon, highlighting the history of Burma’s bygone colonial past. 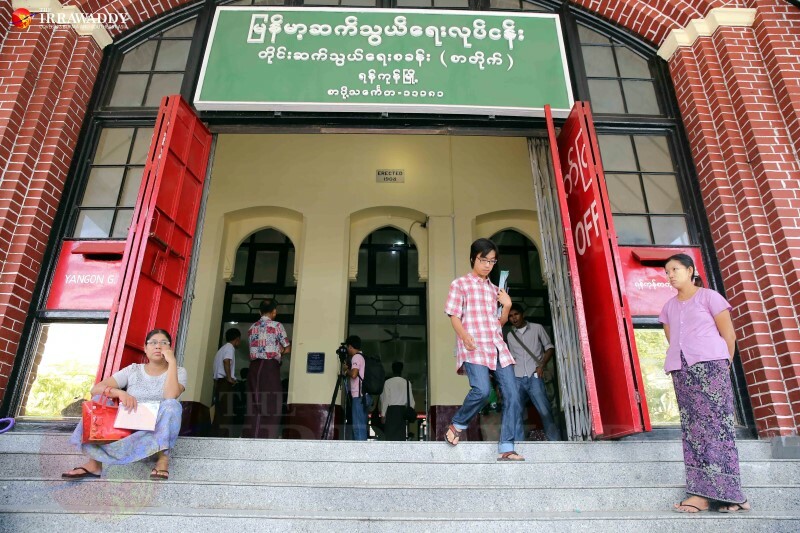 The YHT is lobbying for the preservation of colonial buildings amidst a development boom and a massive increase in the value of land in Rangoon. In the past, many colonial buildings were destroyed as a consequence of unregulated development.